Health Canada has approved the Emergent BioSolutions Inc. New Drug Submission (NDS) for its botulism antitoxin, BAT® [Botulism Antitoxin Heptavalent (A, B, C, D, E, F, G) – (Equine)]. 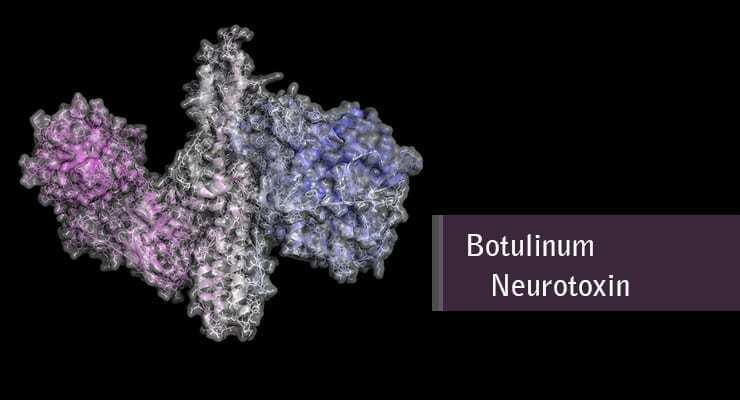 BAT is indicated for the treatment of symptomatic botulism following documented or suspected exposure to botulinum neurotoxin serotypes A, B, C, D, E, F, or G in adults and pediatric patients. BAT was approved under the Extraordinary Use New Drug (EUND) Regulations, which provide a regulatory pathway for products for which collecting clinical information for its intended use in humans is logistically or ethically not possible. Emergent BioSolutions announced the milestone in a Dec. 12 statement. “Emergent is pleased that Health Canada has approved this critical countermeasure against botulinum toxin, which has been identified by the U.S. Centers for Disease Control and Prevention and Public Health Agency of Canada as one of the more likely biological threat agents,” said Adam Havey, executive vice president and president, biodefense division at Emergent BioSolutions. Previous to the Health Canada announcement, Emergent has an existing ten-year contract, implemented in 2012, to supply BAT to the Canadian Department of National Defense, Public Health Agency of Canada and individual provincial health authorities. In the United States, Emergent has been supplying BAT to the Strategic National Stockpile as part of a $450 million contract with the Biomedical Advanced Research and Development Authority (BARDA), within the Office of the Assistant Secretary for Preparedness and Response in the U.S. Department of Health and Human Services. BAT, which was licensed by the U.S. Food and Drug Administration in 2013, is the only botulism antitoxin available in the U.S. for treating naturally occurring, non-infant botulism, and for administering to patients under emergency conditions.